New month, new beginnings, new goals and most importantly, new plans to put on the food agenda. 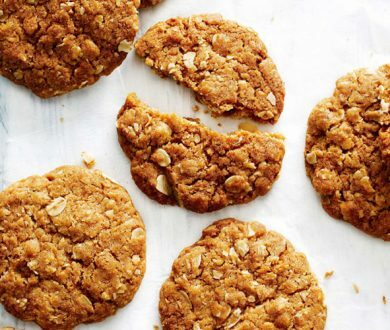 The dining scene in Auckland is dominating this April with the change of season initiating changes on the menus of various restaurants and cafes (see our round-up of the best autumnal dishes for more). 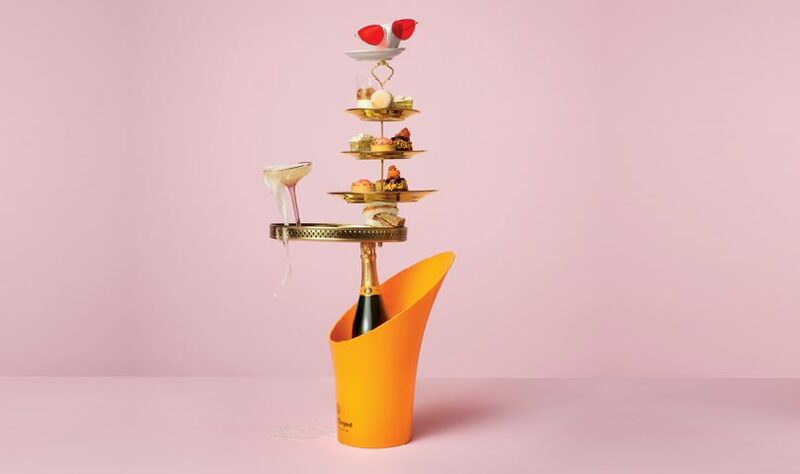 Menu tweaks are just the beginning for what’s ahead this month, however, with pop-ups and culinary events taking place and venues being upscaled and renovated as we speak. Here is everything you need to know about Auckland’s dining scene this April. 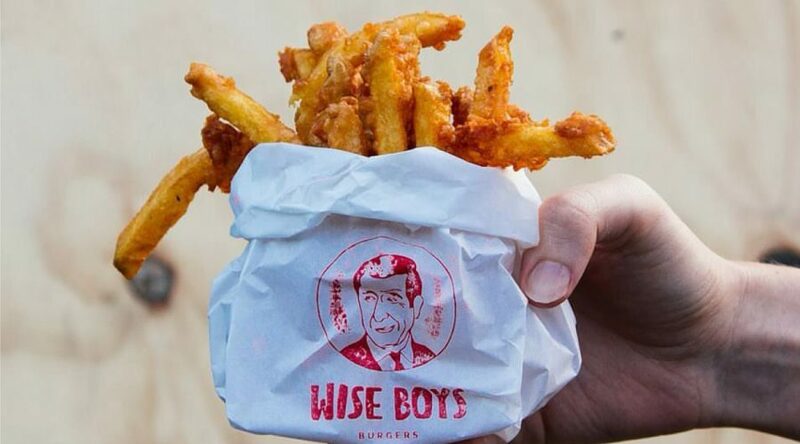 A local favourite, Madame George on K’Road is coming into April hot with a one-night-only fried chicken pop-up. Tonight (Tuesday, April 2nd), the fryers will be switched on full heat by Madame George’s chef, Patrick Schmitt and Pasture’s Tatsuya Shinkai, a power duo the like of which we rarely see. Crispy Nagoya-style wings will be made in limited amounts, able to cater for up to only three seatings. And although walk-ins are welcome, we recommend you call ahead and save your spot as this collaboration is not to be missed. For those who cannot attend, not all hope is lost as this is just the beginning of many collabs — the next one including the former Madame George chef, William Cook taking over the kitchen on the 27th of April. 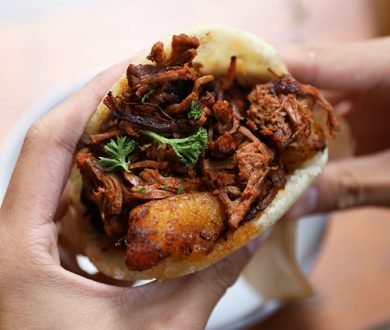 It has been five years since Judge Bao first hit the streets of Auckland, making waves with its freshly, handmade bao buns and premium quality fillings. Over time, the stall has evolved, rebranded and has recently become a food truck, ditching the signature red for royal blue. The menu has also undergone a few tweaks with the addition of a pineapple bun with the char siu pork. 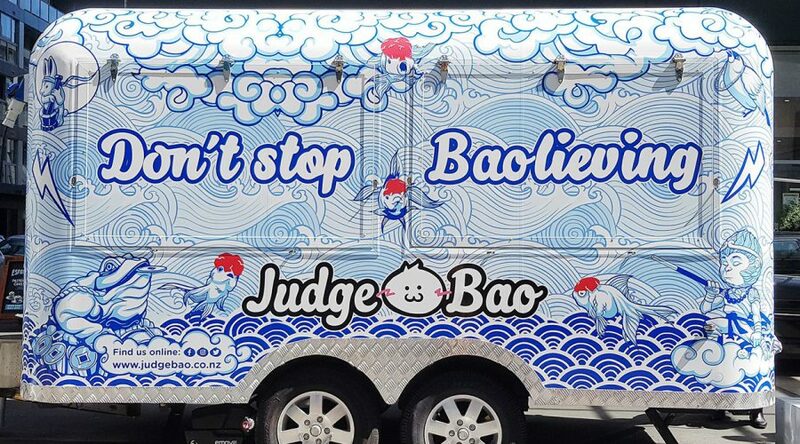 Keep an eye out for Judge Bao’s ever-changing locations as it wheels around town. Six60’s Chris Mac bid farewell to his Kingsland bar, Flight 605 and has reinvented the space to become 605 Morningside Drinkery. The era of the aircraft-inspired fit-out has come to an end and is being given a more mature look, boasting blue velvet, plush couches and a refined menu. Despite the renovation being a work in progress, it isn’t stopping 605 from keeping its doors open. Anyone and everyone is welcome to come inside and grab a smashed burger and pint of craft beer as they watch Flight 605 evolve to 605 Morningside Drinkery. Speaking of burgers, save the date on Thursday, 4th April and get amongst the burger food truck festival at La Cigale in Parnell. The line-up of food trucks only features the best, including The Hungry Swine, Dixie BBQ, Double Dutch Fries, Peach’s Hot Chicken and the newest addition to the food truck family, JoBros Burgers. 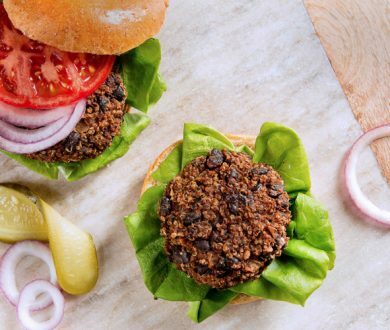 Vegetarians and vegans are also welcome to the event with JoBros able to whip up meatless magic and the OG vegan burger joint, Wise Boys also on hand to serve its infamous plant-based burgers on the night. 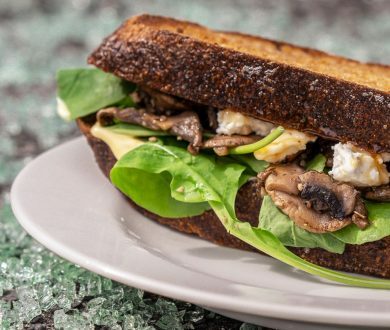 On the 3rd of April, Ostro is introducing brand new dishes onto its menu. The restaurant is already touted as one of the best in town by Auckland foodies and the new Head Chef, Josh Shields and Executive Chef Josh Emett are pushing the culinary boundaries even further. The dishes showcase the freshness of New Zealand produce and the quality of our meat and seafood. The crispy pork belly is given an autumnal twist with brussels sprouts, black pudding, sweet sherry caramel to elevate the richness of the pork and aromatic sage. Other additions to the menu include tender lamb with Roman gnocchi and market fish with squash purée, just to name a few. Our favourite modern Korean restaurant is not only a go-to spot for dinner but also in the middle of the day, with Chef Min taking the lunchtime offerings to new heights, creating a line-up of deliciously unique dishes. 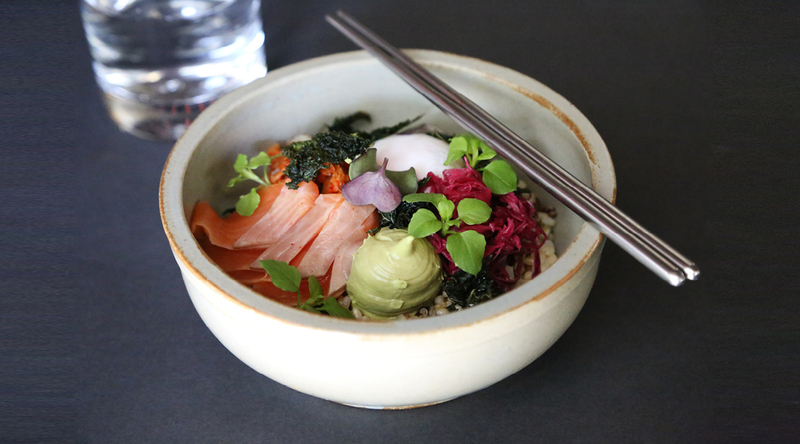 Our favourite would have to be the K Bowl which comprises a mix of four different grains — buckwheat, brown rice, quinoa and black rice —to achieve multi-layered flavours and textures in the dish. Creamy avocado mousse is dolloped on top along with a slow-cooked egg to thicken the consistency of the grains. The final touch of kimchi-cured gravlax is a game-changer as the fattiness of the salmon is balanced by the acidic and fermented kimchi.